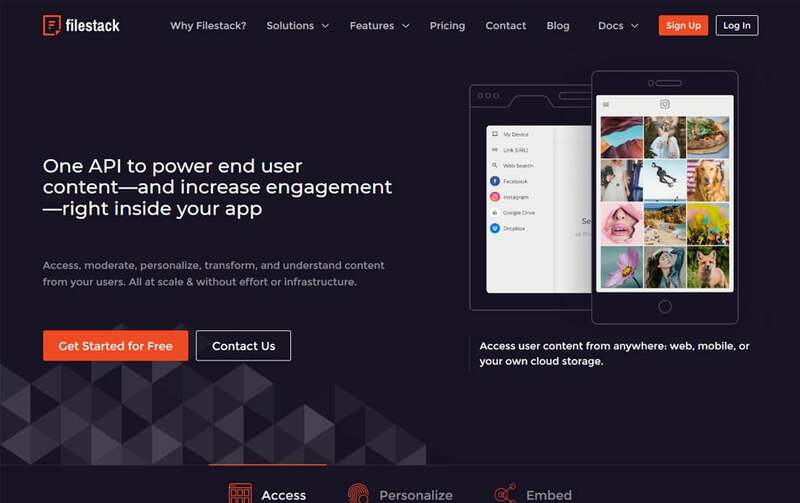 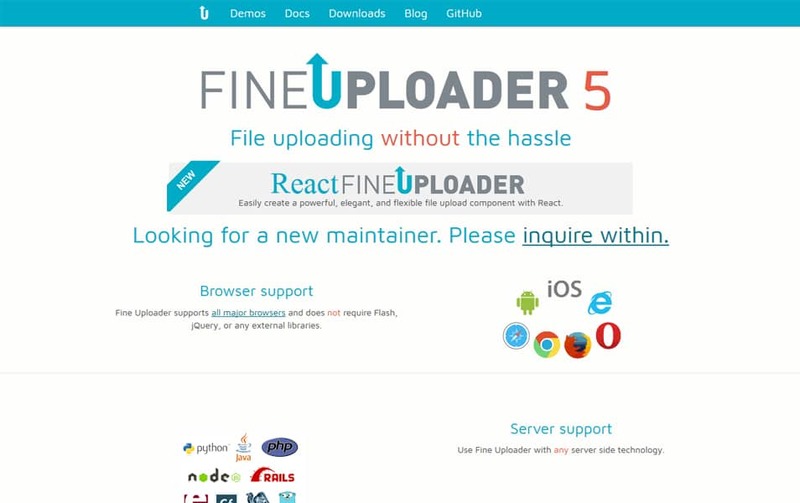 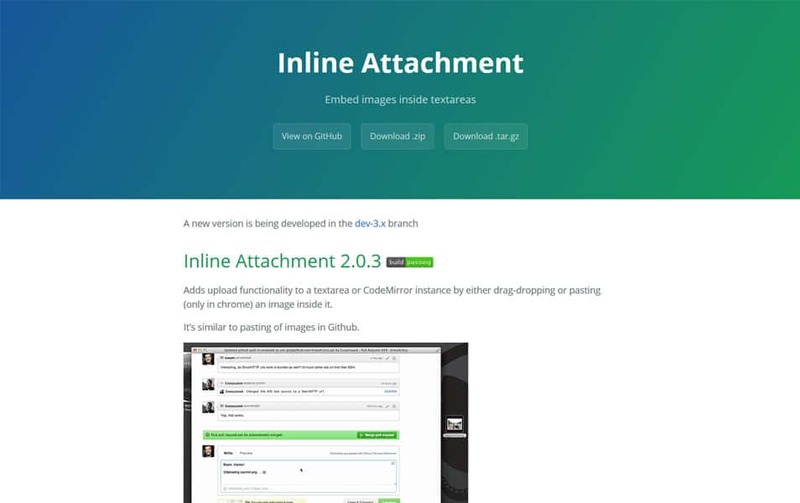 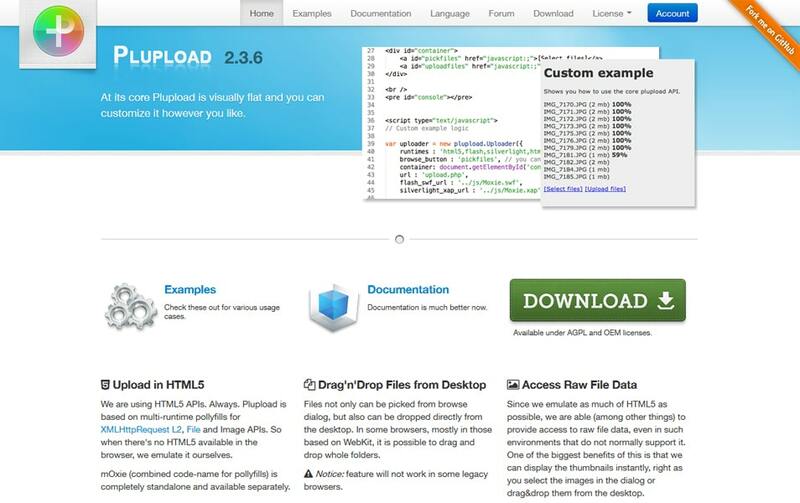 If you are looking to develop a file uploading mechanism these frameworks can help you in different ways. 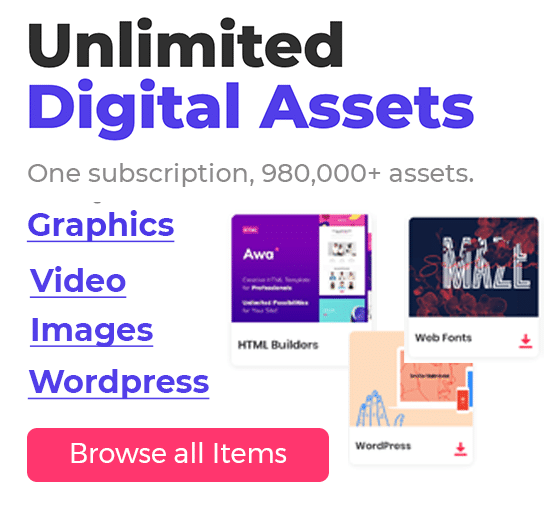 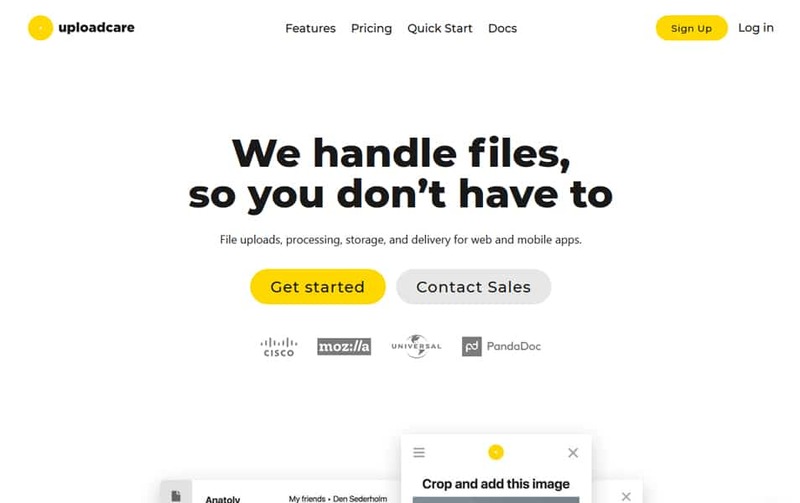 For an effective, user-friendly file uploader, you should consider some important things that we are going to explain to you. 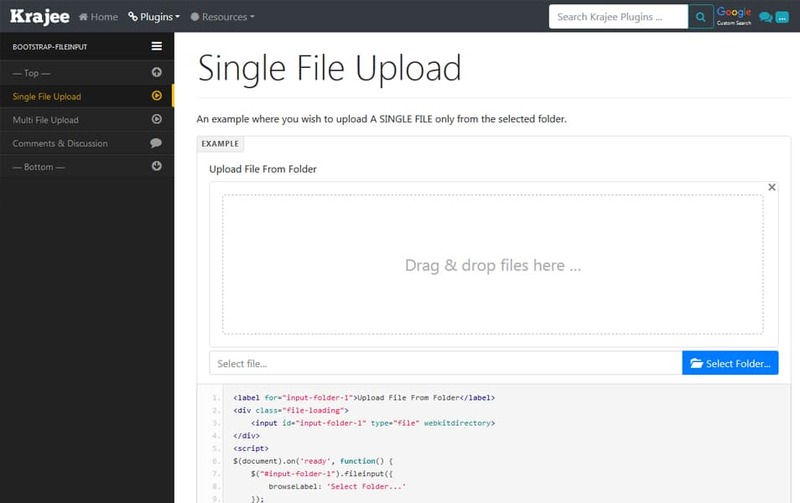 A good file uploader should be simple, clean and easy to understand. 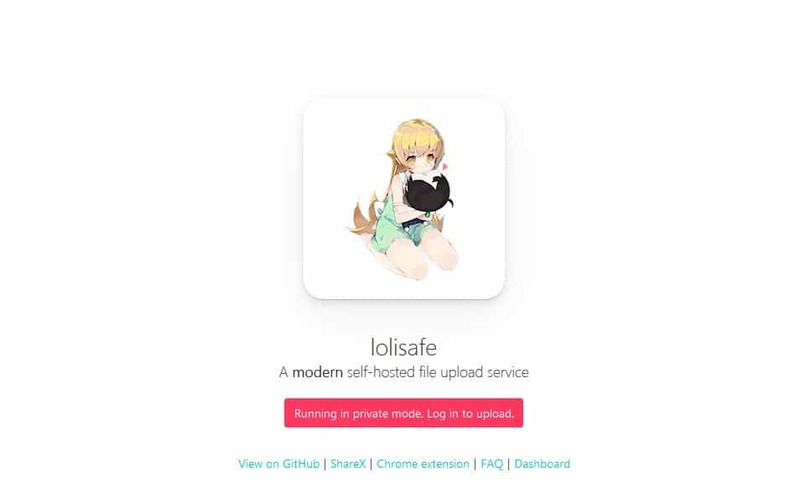 It should have an obvious upload button so the user can easily understand. 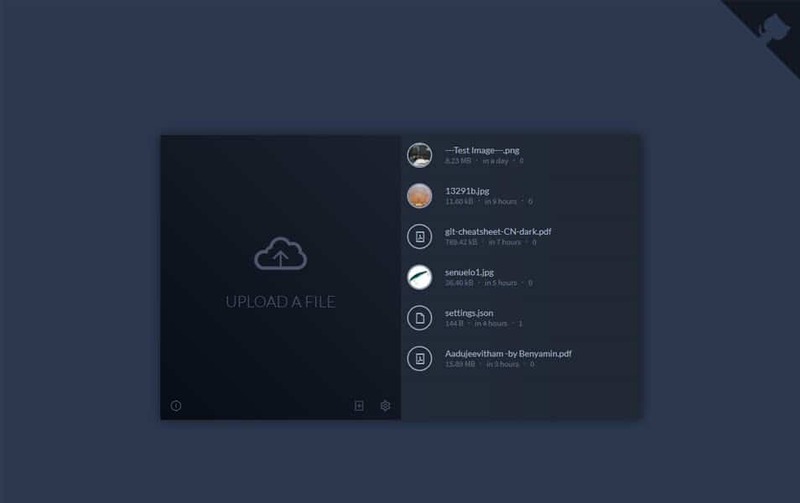 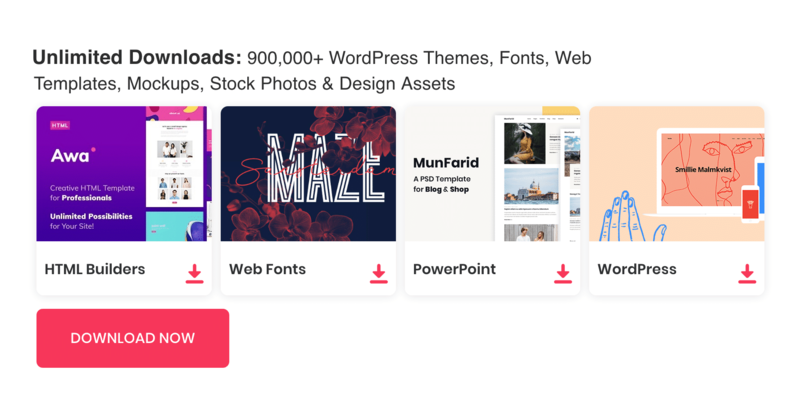 Drag and drop file upload is quite a trend these days if you have two or more files you should consider drag and drop file upload system. 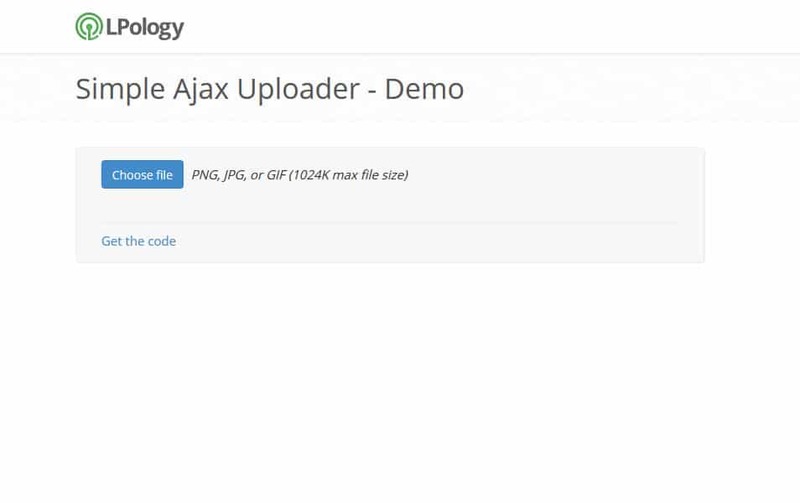 Another thing is don’t let the user panic while the file is being uploaded. 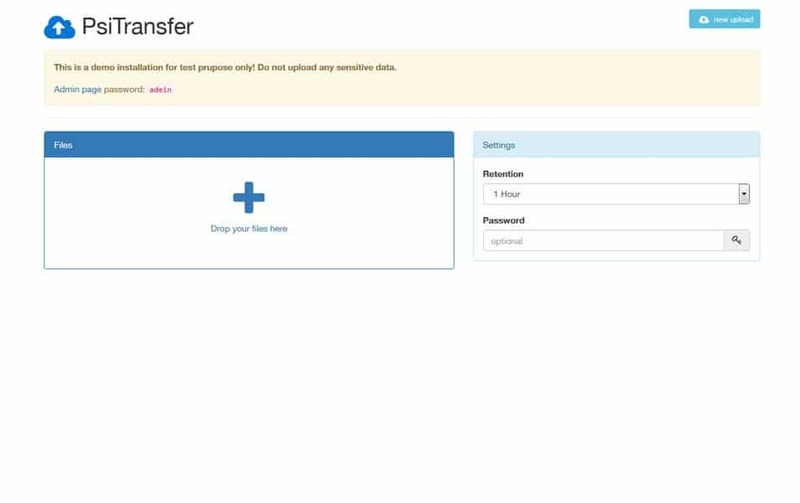 For an optimal user experience, an interactive progress bar is a must. 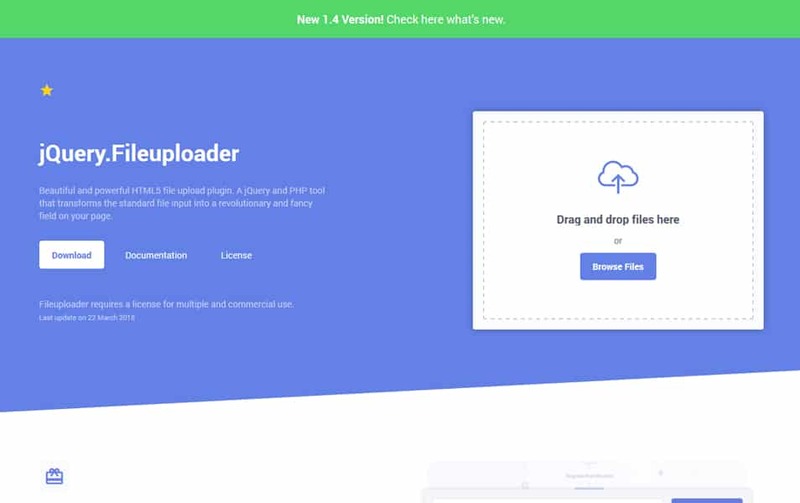 So the user knows the progress of the upload, hence an unwanted panic can be avoided. 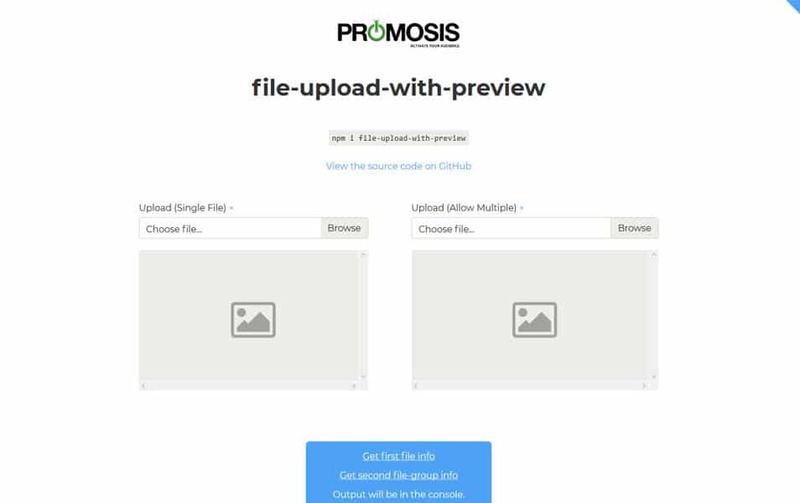 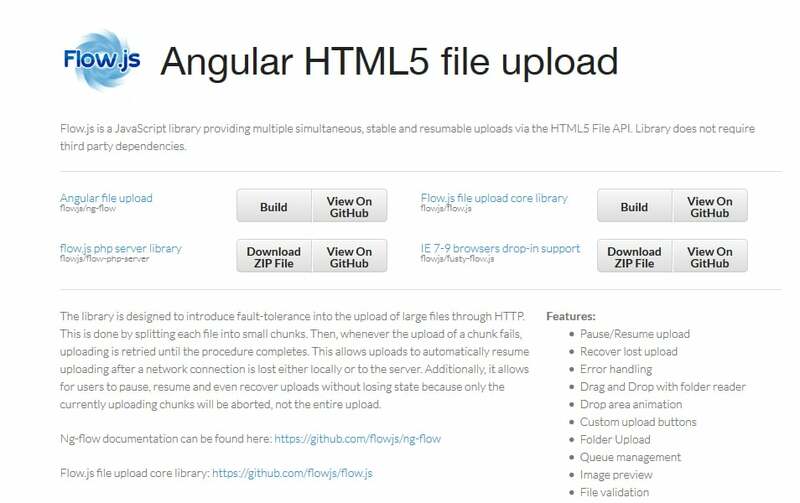 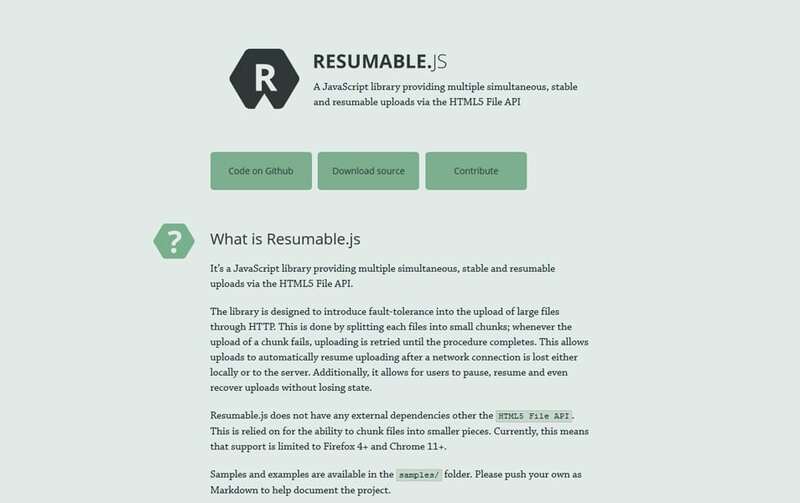 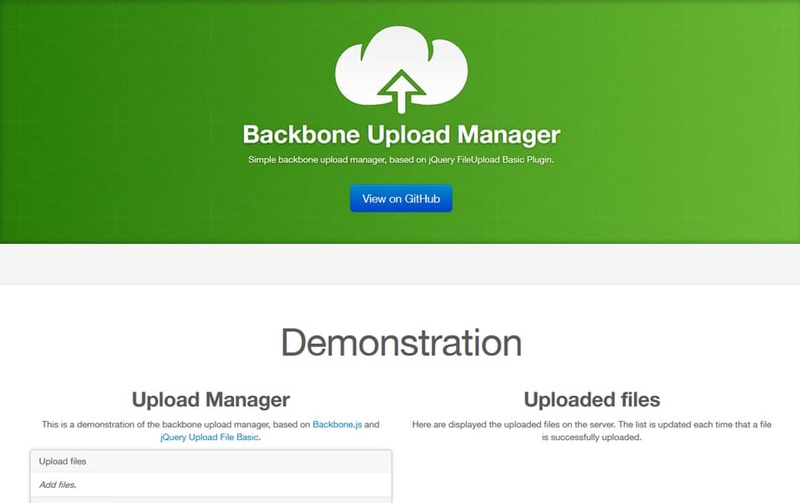 We have hand picked these file uploading libraries or plugins to achieve your mission. 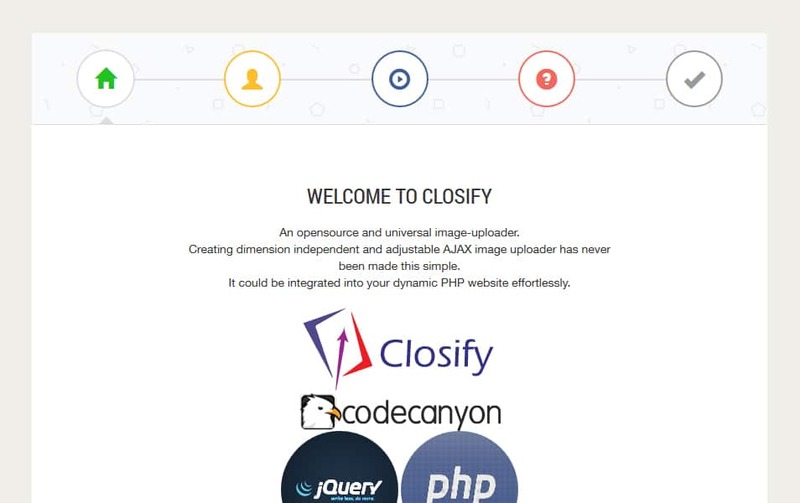 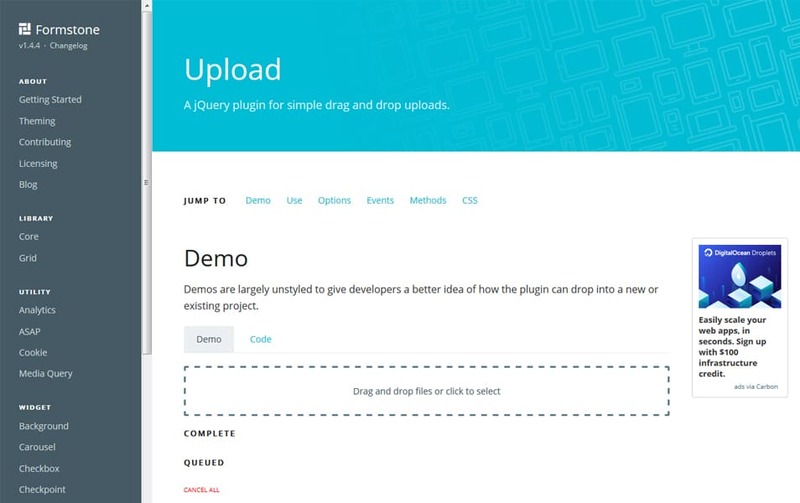 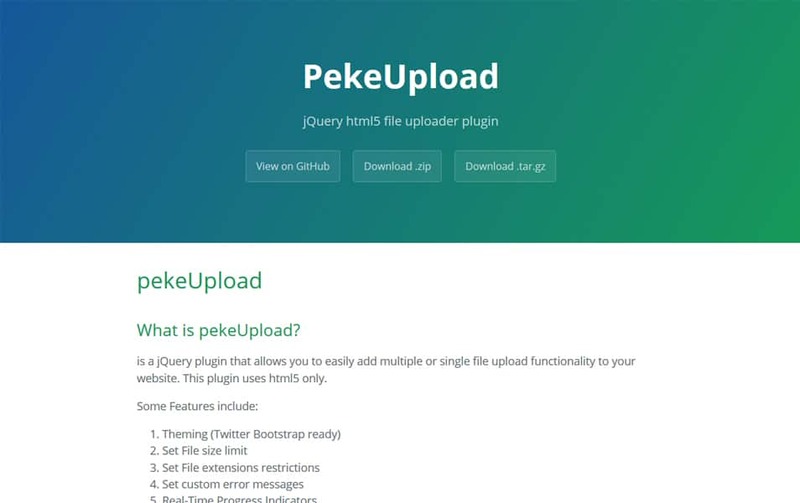 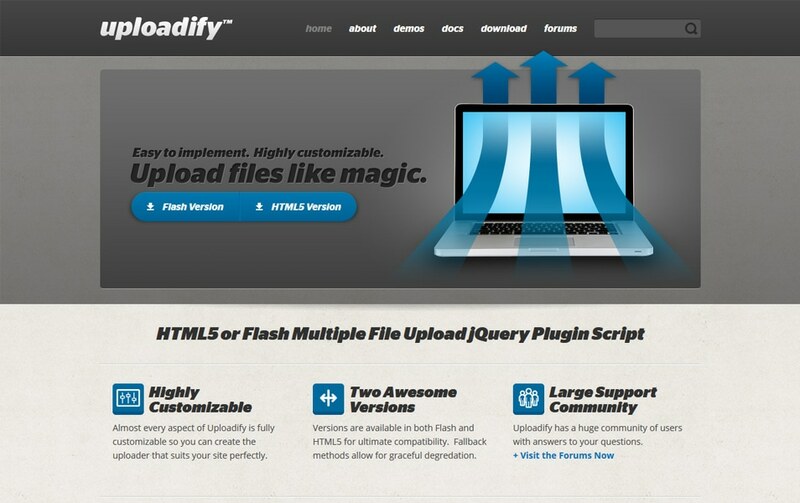 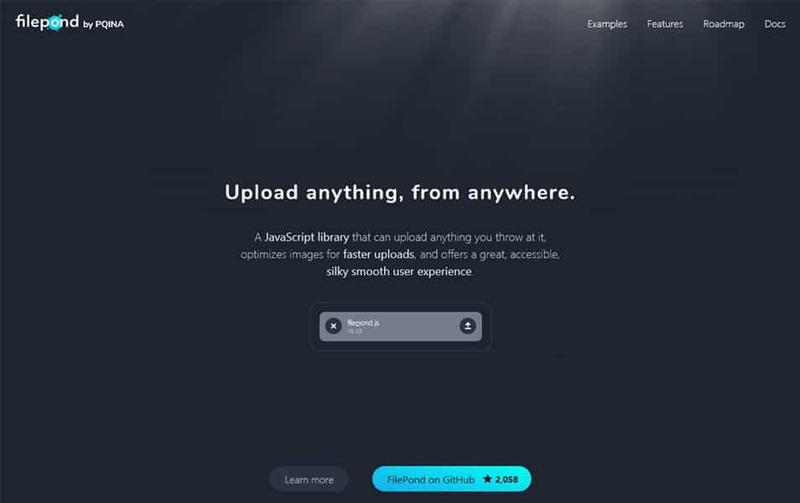 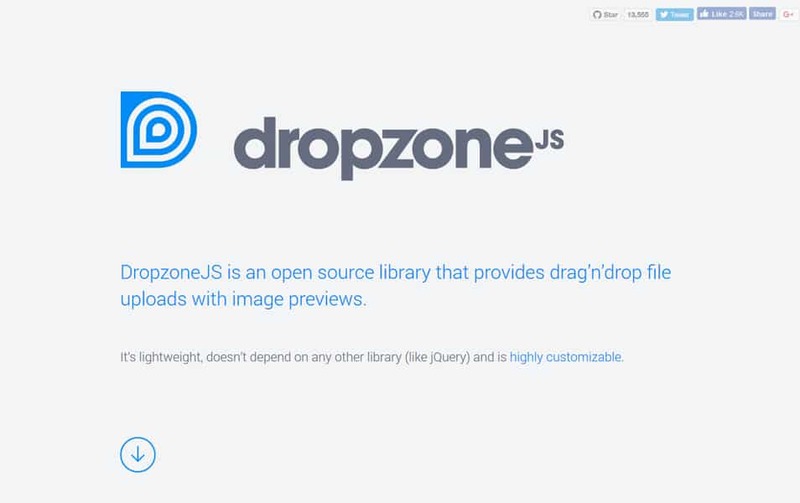 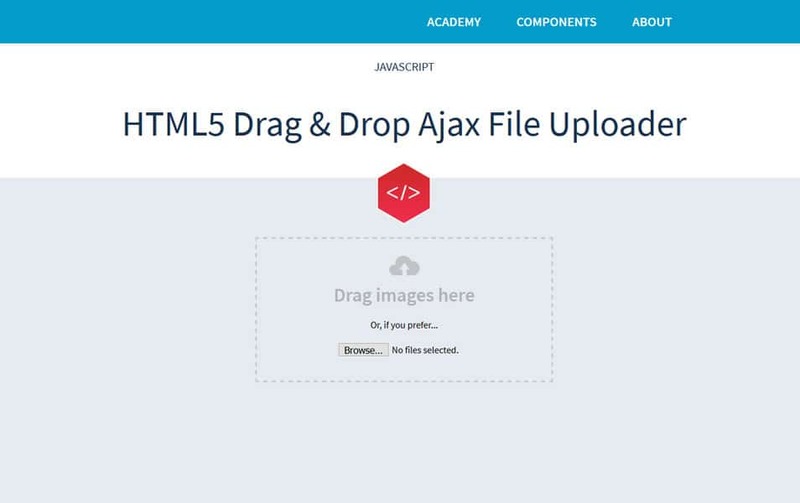 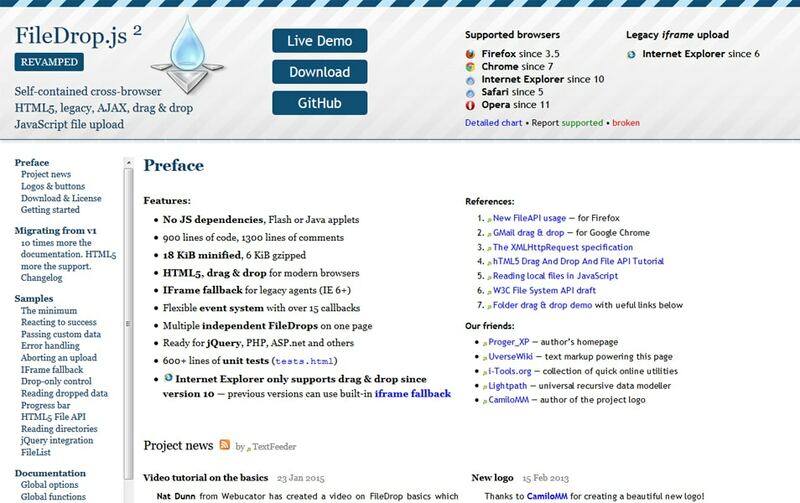 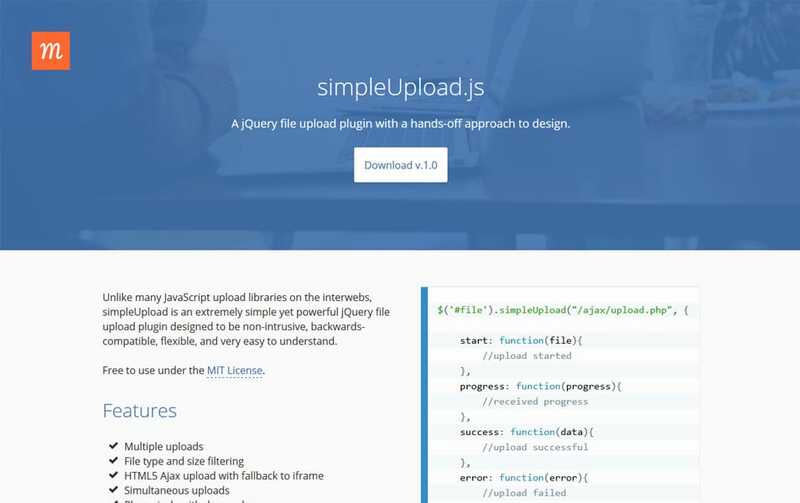 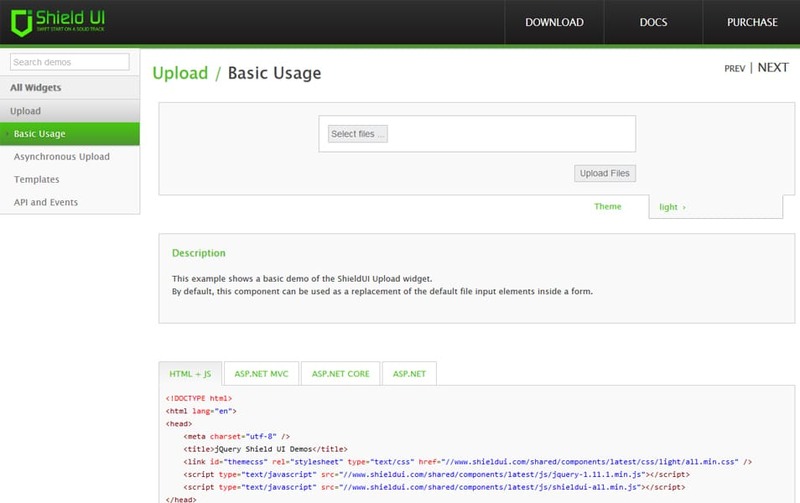 This collection includes jquery file upload, HTML file upload, Ajax file upload and drag and drop system and more. 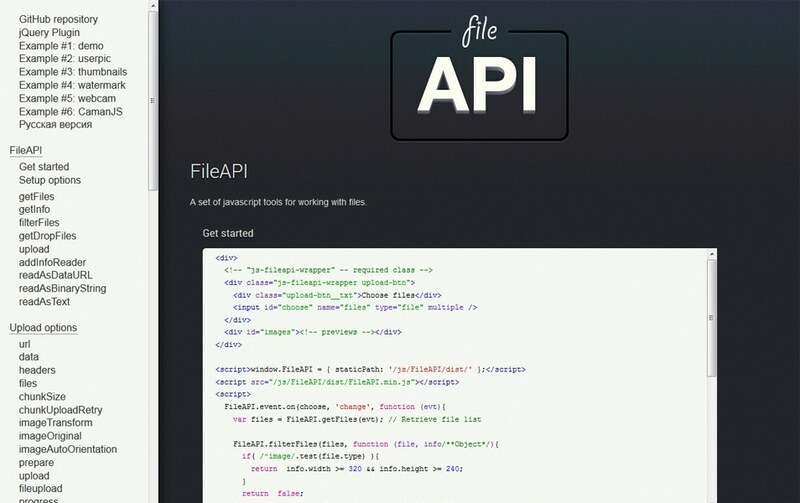 All these file upload scripts are beautiful and interactive.